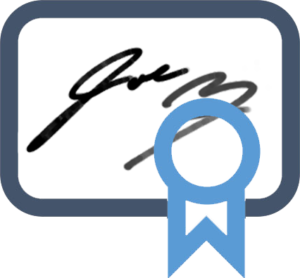 CaseMail provides Certificates of Mailing, Proof of Delivery and e-Signatures Certificates of Authenticity for Adobe Sign, eSignLive and USPS. #1 Cloud Service used by Law Firms, businesses and individuals when it Absolutely, Positively, Needs to be Sent, Tracked and Verified! 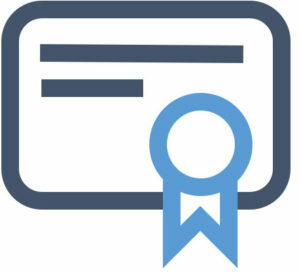 Connect Adobe Sign and eSignLive accounts to Send, Track and Verify e-Signatures, as well as Online USPS Certified Mail and FedEx Overnight Express Delivery. All from One Application.